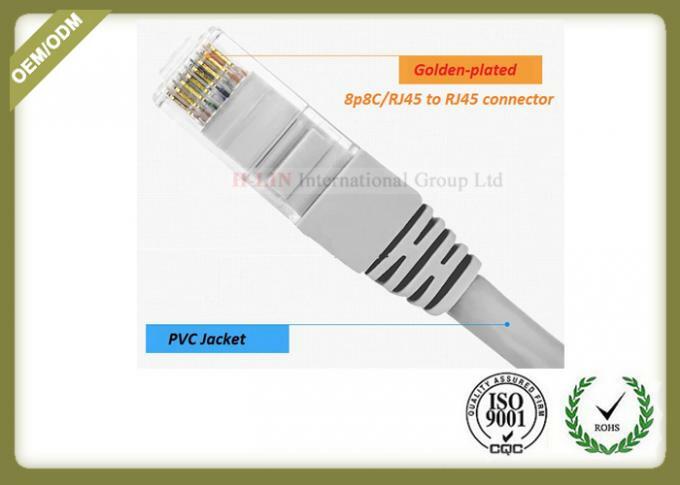 In the whole network wiring, a kind of wiring method is used, but both ends have RJ-45 plug network connection, whether it is the end connection mode A, or the end connection mode B, in the network all are common. The order of twisted pair is corresponding to the pin number of the RJ45 head. 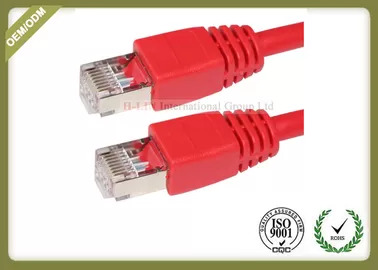 The Ethernet connection of 10M Ethernet uses 1, 2, 3, 6 number of core wires to transmit data, and 100M Ethernet lines use 4, 5, 7, 8 numbers of core wires to transmit data. Why do we now use 4 pairs of (8 core) twisted pair? This is mainly for the purpose of adapting to more scope of use. 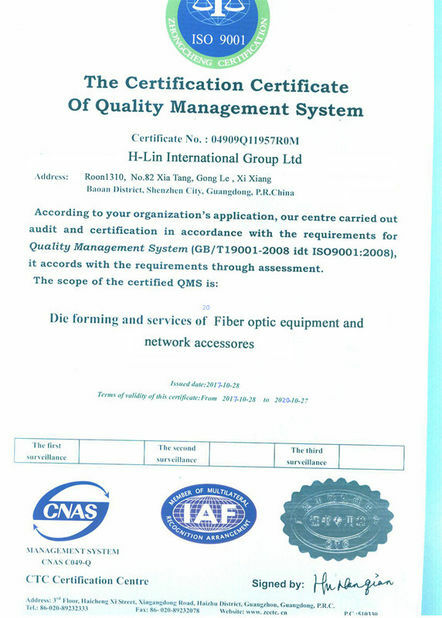 Without changing the infrastructure, it can meet the wiring requirements of various kinds of user equipment. For example, we can use one pair of twisted pair to achieve voice communication. 1, 2 for sending, 3, 6 for reception, 4, 5, 7 and 8 are two-way lines. The 1 and 2 lines must be twisted pair, 3, 6 twisted pair, 4, 5 twisted pair, 7 and 8 twisted pairs. 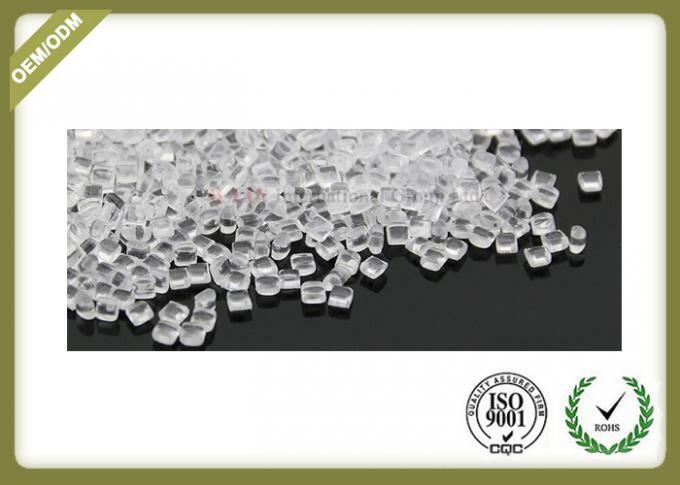 1:The high quality crystal heads used in jumpers are imported PC plastic, high transparency, high strength, toughness and bending resistance,High environmental protection, ensure that the shrapnel bend test reaches more than 35 times, super durable. 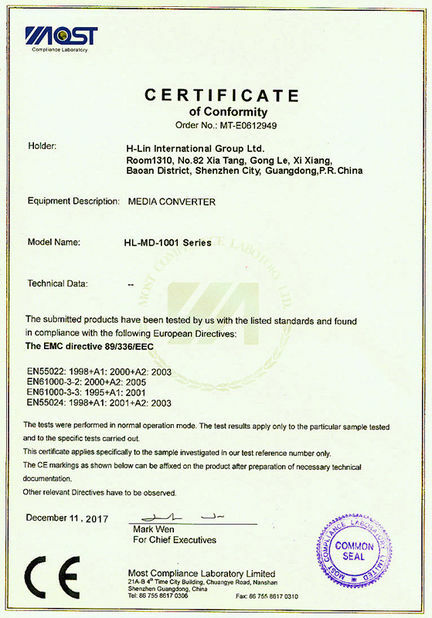 2:Crystal head is made of 24K pure gold electroplating, electrical conductivity, wear resistance, to ensure gold plating thickness to meet the standard, increase the pluggable test to more than 1500 times, and with super antioxidant capacity. 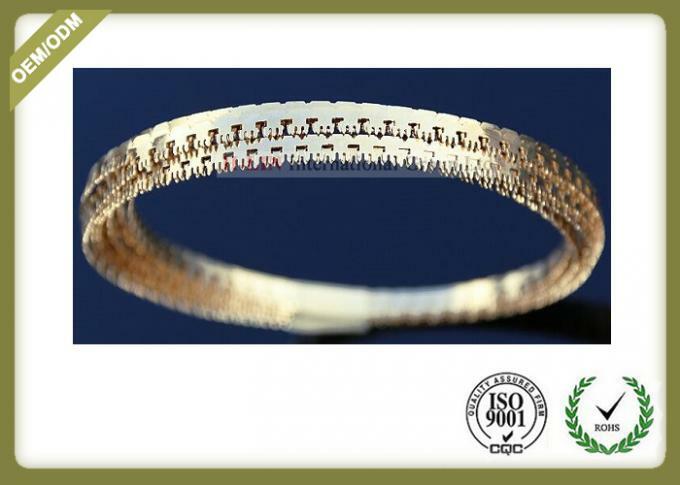 Through the third party environmental testing and related qualification certification, let you use more reassurance.